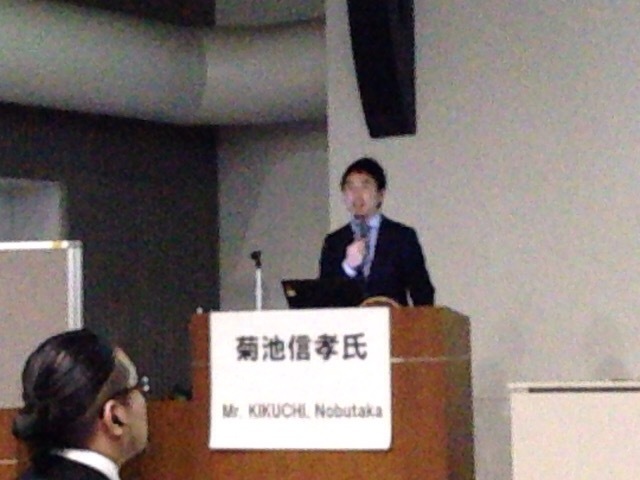 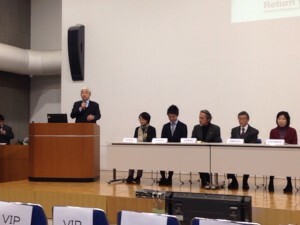 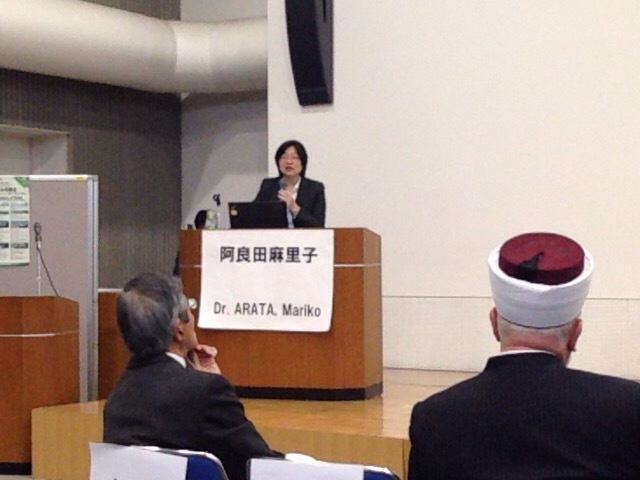 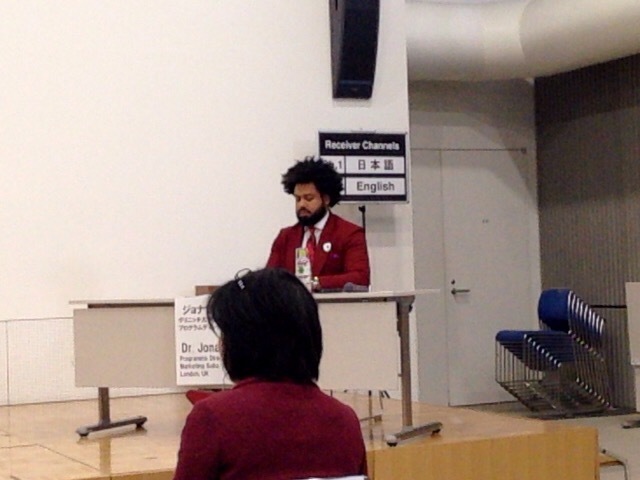 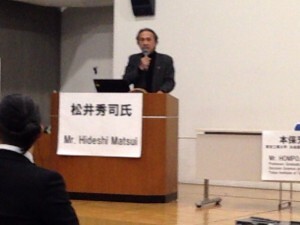 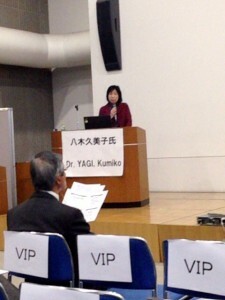 “Gurunavi” Endowed Chair in Future Food, Tokyo Institute of Technology. The 3rd International Symposium on Food Halalness. 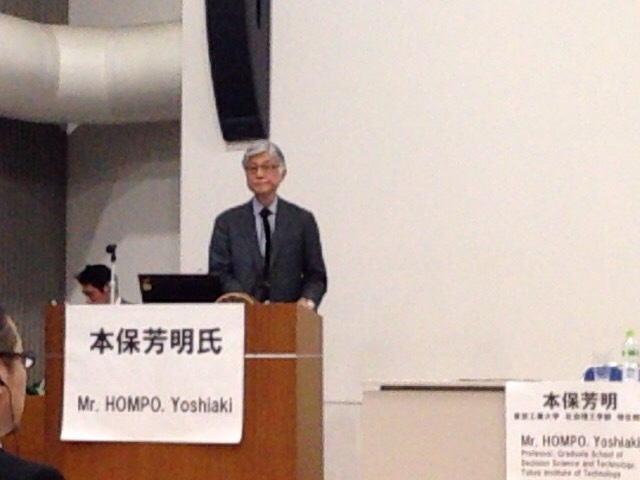 2nd Feb 2016, It’s held at Kuramae Hall, Tokyo Tech Front. 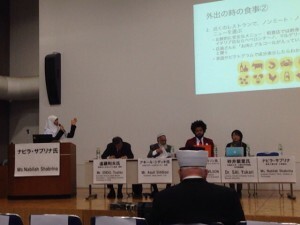 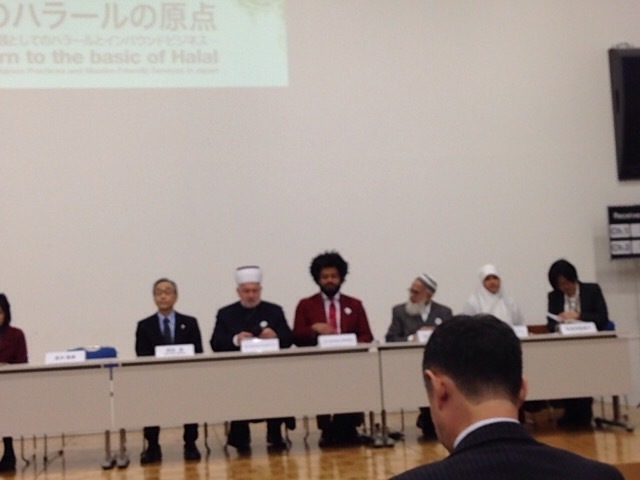 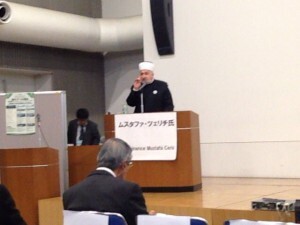 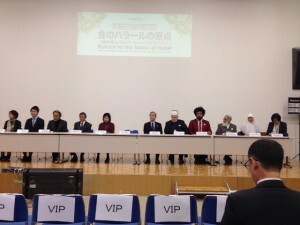 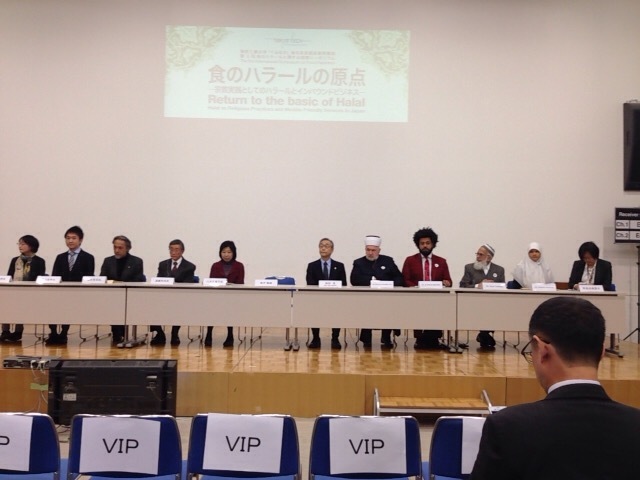 =Will Return to Basics of Halal Make Life Difficult in Japan?